Items usually ship within 7 business days. We will contact you if there is a problem with shipping / availability. This grease needle fits on any standard grease gun and allows you to grease the EZ Port 3 and 4 rollers. Simply apply grease until it exists both ends of the roller once a season and you are assured of life-time service from the rollers and easy launching of your watercraft. 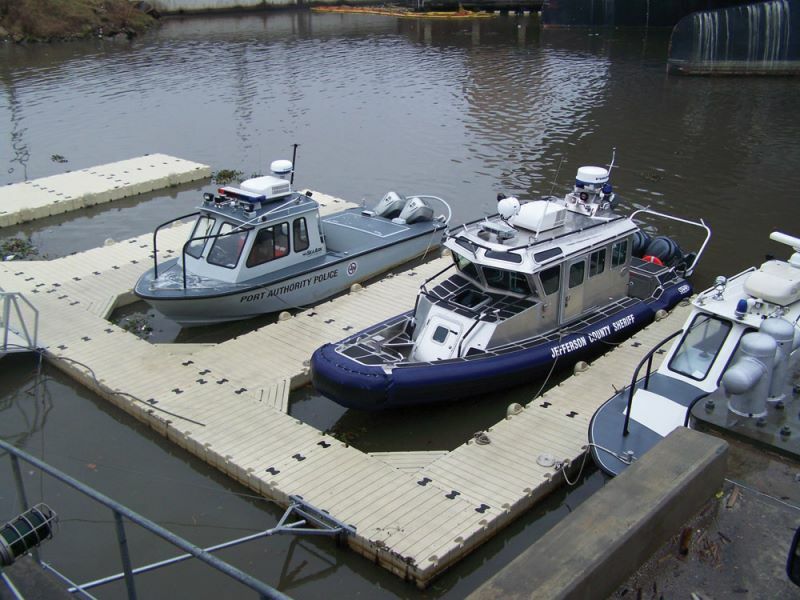 Specially designed to work with EZDock Floating dock systems. Works well with wood docks. Works well with metal docks. 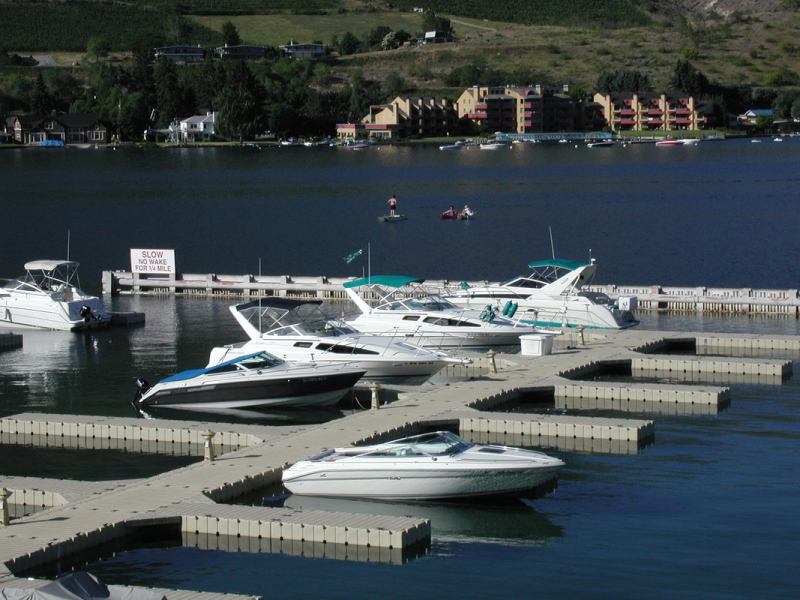 Greater Lakes EZ Dock provides all types of boating, lift, and dock solutions for residential and commercial applications throughout the northeastern United States. 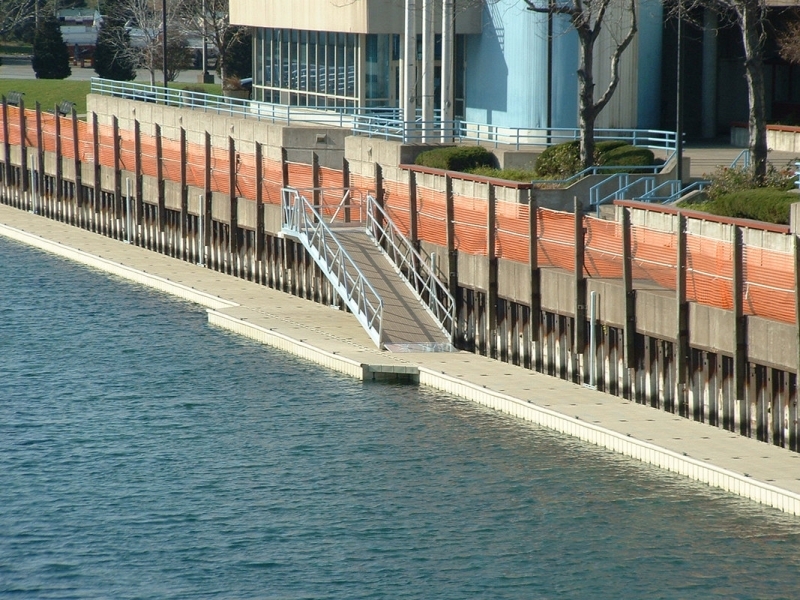 Stay informed of all the latest and greatest "stuff" that Greater Lakes EZDock has to offer. 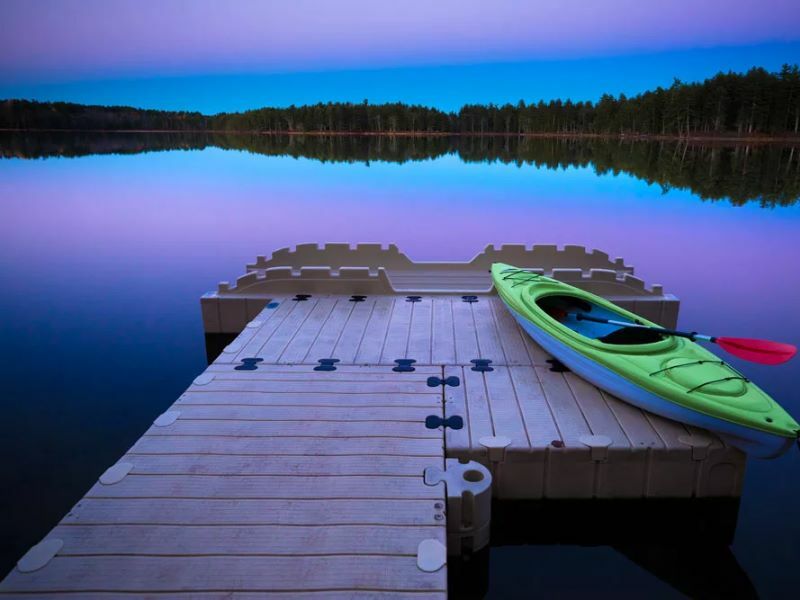 © 2019 Greater Lakes EZ Dock, all rights reserved.